Check Medical College Admission Test Result 2018-19. Medical MBBS Admission Result 2018-19 published on 07 October 2018. Medical College Admission Test Result 2018-19 published & found here. Online Admission Application starting from 31 August and ending on 18 September 2018. Date of Medical Colleges Admission Test 05 October 2018. Medical College Admission Test Result 2018-19. Medical Colleges Admission is a kind of hallucination of all the HSC candidates. In every year about eighty thousand students take part in Medical and Dental Colleges Admission. This Year Medical Colleges Medical Admission Result 2018-19 published on 07 October 2018. Medical Colleges Admission Test 2018-19 sessions will be held on 05 October 2018 at a time of whole Bangladesh. The admission test will be held at 35 centers of 36 public medical colleges and one dental college. This year about eighty thousand students take part in Medical Admission war 2018-19 for 4068 seats. GPA below 3.50 (3.50 for Tribal) either in SSC or HSC will not be allowed. Normally medical admission result publishes within 2-3 days after of the admission test. Medical Admission Test 2018-19 was held on 05 October 2018. 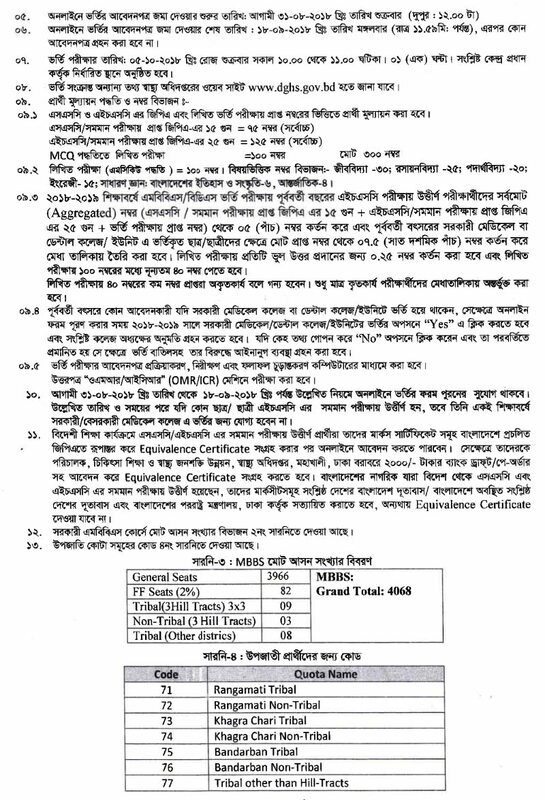 Medical College Admission Result 2018-19 Bangladesh published on 07 October 2018. 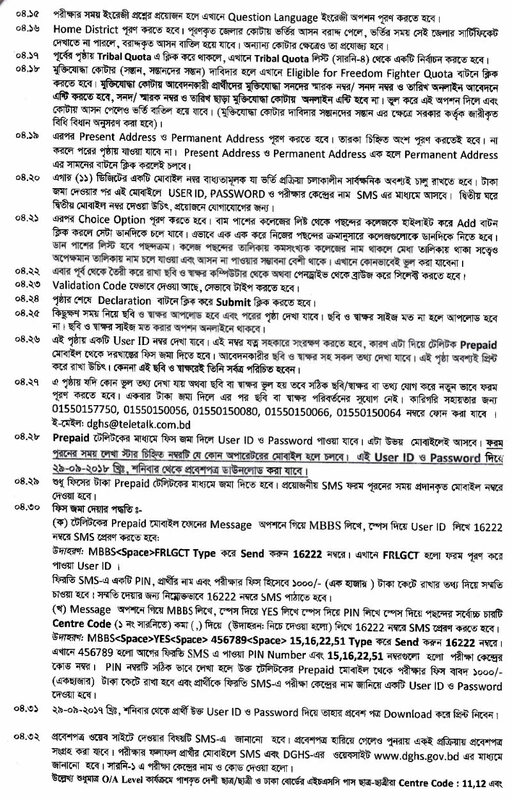 Finally, if you want to get always the updates of this “Medical College Admission Test 2018-19 Bangladesh” keep an eye on.